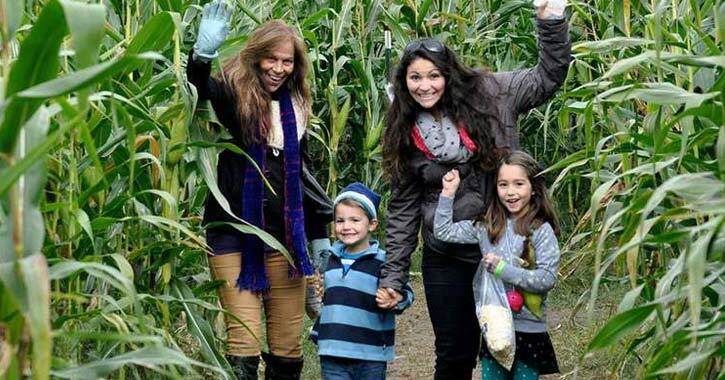 Enjoy getting lost in a corn maze in the Glens Falls Region this fall. 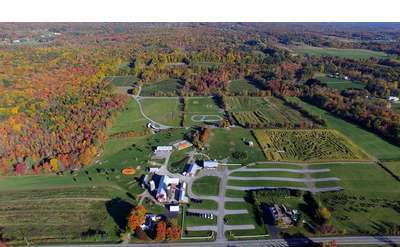 Take a trip north or south of the City of Glens Falls, and spend the afternoon exploring a corn maze and making the most of this wonderful season. It's the perfect outdoor activity for kids and families.